Common issues affecting your lawn’s condition are not only limited to dry weather, over-watering, or uncontrollable weeds. 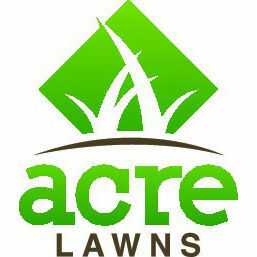 Lack of regular mowing can also cause lawn problems in the long run, especially since some people tend to mow only when the grass is already noticeably longer. 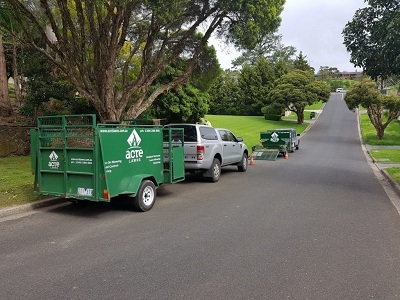 Ideally, lawn mowing professionals in Balwyn and elsewhere in Melbourne’s East recommend mowing regularly , especially during the spring and summer, for the benefit of your lawn. The most obvious perk of lawn mowing is achieving an aesthetically pleasing look for your front yard. A properly cut, well-manicured lawn is something that gives your block of land better curb appeal, too. Accumulated debris on the surface will also be mulched up and cleared, making it safer for you to walk on the grass.